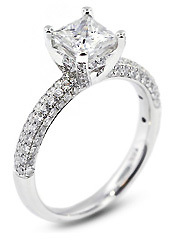 Engagement Rings - Designer Engagement Rings, Wedding Rings, Build Your Engagement Ring at Tiffany Jones Designs. 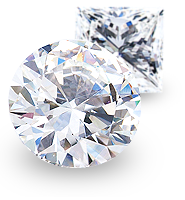 Tiffany Jones Designs offers the most popular engagement rings settings styles available on the market at the most competitive price. 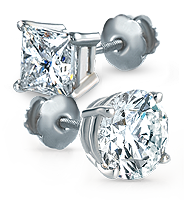 available in 14k, 18k Gold and Platinum. 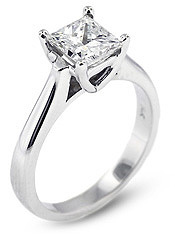 The simplicity and the elegance of the solitaire ring make the perfect classic engagement ring. 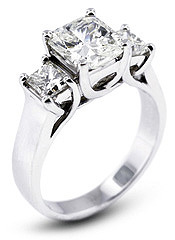 anniversary gift as well as for a proposal ring. 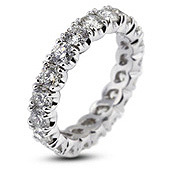 Make her a gift she will remember forever! 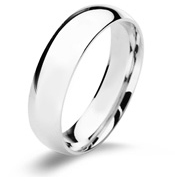 These eternity rings are available for all different budgets. 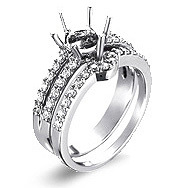 Complement her engagement ring with one of our stunning wedding rings. 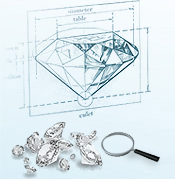 create the perfect engagement ring.